Streets make up the majority of London’s public realm; as such they should be places where human movement, interaction and exchange take precedence over the need to keep traffic flowing. 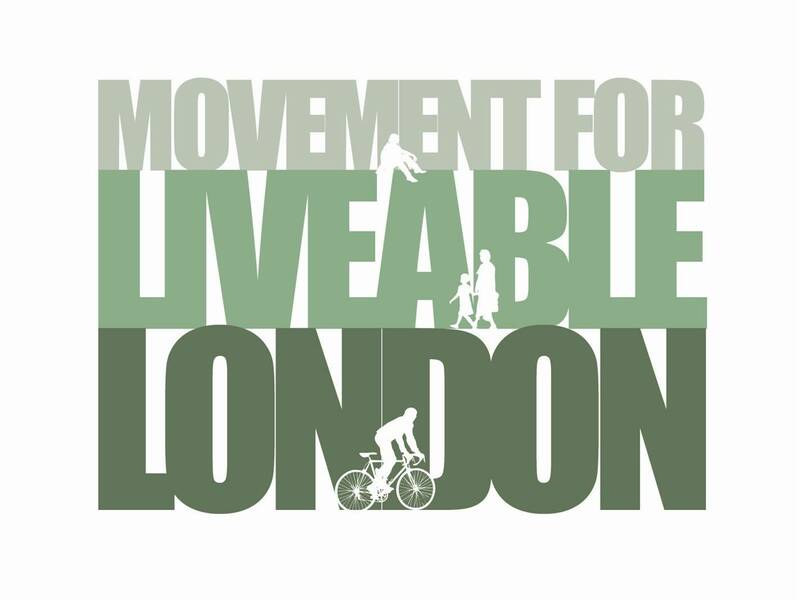 Join us and Andrew Cameron, Director of Urban Design at WSP Group for June’s Street Talk to discuss how London’s streets can be redesigned to reduce the dominance of the car, give priority to people and encourage walking and cycling. What are the key ingredients of a great street? How do we reclaim our streets as social spaces – places for loitering, strolling, sitting and gossiping? Andrew Cameron, Director of Urban Design, WSP Group: How to make great streets. Upstairs at The Yorkshire Grey, 2 Theobalds Road, WC1X 8PN at 7pm (bar open 6pm) on 14th June 2011. An engineer with a background in transportation, architectural engineering and urban design, Andrew is one of the country’s leading experts on planning for movement whilst at the same time creating great streets and enjoyable places. He has been involved in many regeneration and masterplanning projects for villages, towns and cities in the UK and overseas. He has acted as an advisor to Government with The Urban Task Force and for The House of Commons Select Committees on Housing and Sustainable Communities. He is co-author of national and local design guidance, including Places, Streets and Movement, The Urban Design Compendium, Designing Streets and Manual for Streets 1 and 2.